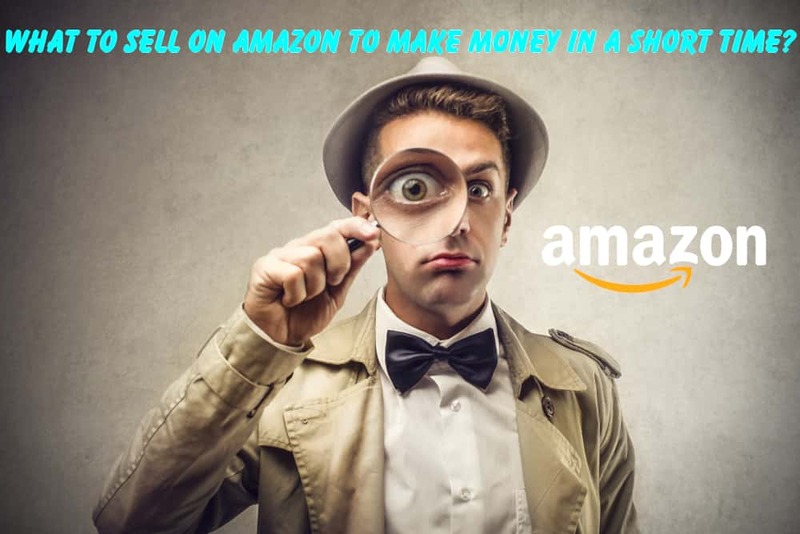 Your decision to start selling on Amazon to generate passive income is a solid one. 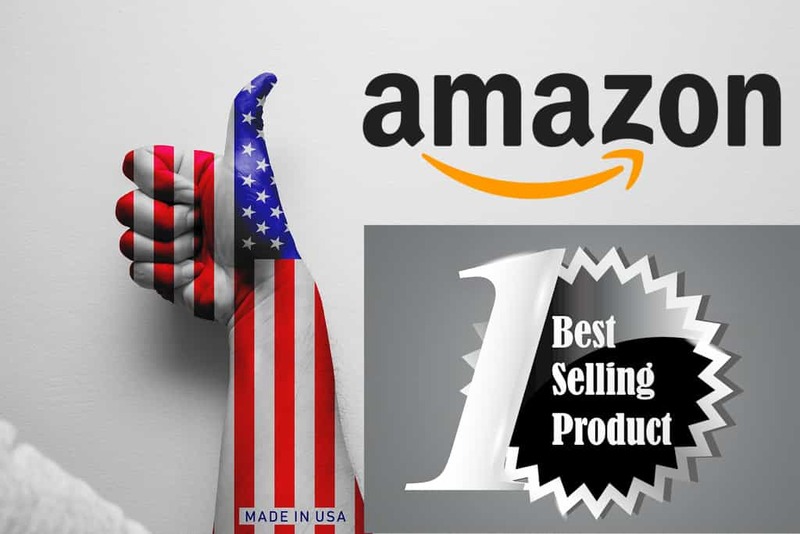 I won’t say the war is half won, but you are only one step behind starting your success journey – finding best selling Amazon products. It doesn’t matter which Amazon region you plan to cover. Be it the US, UK, Germany, France, Japan or India. 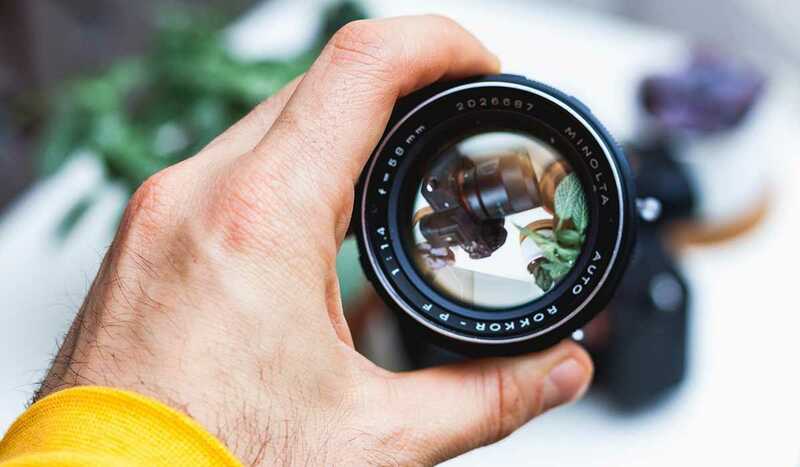 The first thing a seller needs to do is to find a product that is likely to beat all the odds and be on top of the seller list within a couple of months. Affiliate marketing and your success on e-commerce marketplaces like eBay, Amazon and the regional platforms depends on the product choice. There are, of course, other factors that contribute to your success, but it is safe to say that you are likely to succeed with the right product. The other factors that determine your success are the quality of service and delivery and your marketing plan. The good thing about service quality and delivery time is that there are many processes to automate the entire process. Marketing on the other hand, is a different ballgame. We will get to that here. 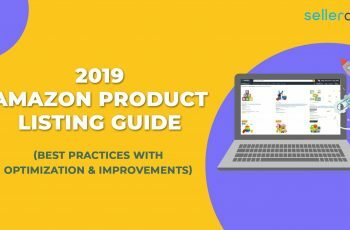 At SellerApp, we have built a checklist to find the Amazon best sellers and build a solid marketing strategy around it. This checklist aims at newcomers looking for a foolproof Amazon business strategy. If you want to sell to Amazon as an experienced seller, these are probably not for you. For anyone new to Amazon selling, it is a good idea to choose products that are in a frequently selling price range. 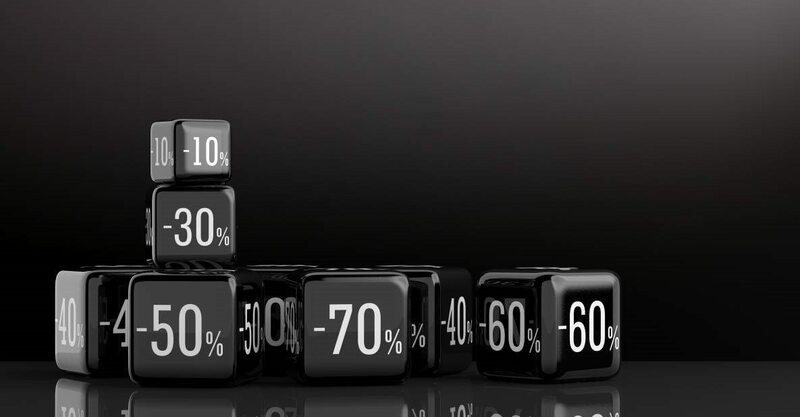 Average Product Sale Price Between $10-$50 is a good parameter to stick to. You can stretch it up to $200 but only if you are absolutely confident. Remember, this is not the holy grail of pricing. We recommend this price range for newcomers because you can move more volume with a very little upfront investment. Moving more products will help you to get more feedback and reviews. A small price range also ensures that customers don’t think a lot before hitting ‘Buy’. They are willing to let go of such amounts. Weight and measurements are very important. Calculation of shipping charges is usually on the basis of these parameters. A lightweight product (Preferably under 2-3 pounds) has more chances of success. Similar products have a 5,000 best seller rank or smaller in the main category is good to judge the popularity of a product. Sometimes there are exclusive manufacturers for such products (e.g. iPhone 7s). You may not find similar products in these cases. But these are exceptions. Even Chromecast has many alternatives these days. Therefore checking the bestseller rank is still a very good way of shortlisting items for your Amazon business. A red flag for products with a brand name. Specifically for sellers who are planning to sell to Amazon for the very first time. This is not a good Amazon marketing strategy because people are looking for a specific brand product. 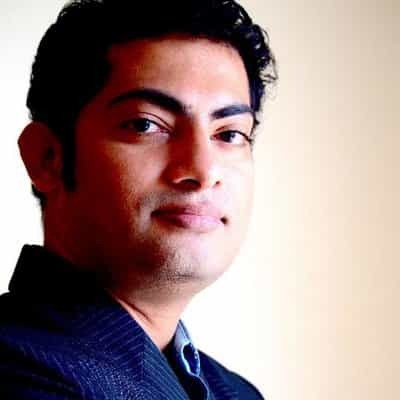 The brand or its business partners sell such products and people prefer to buy it from them. Getting a good deal for such items is difficult. Another red flag is the quality of a product. Simple items that do not break easily is usually the best choice. The number of product returns for such items will be limited. Most of the top-selling Amazon products not seasonal. Seasonal products are good for established Amazon sellers that have large portfolios. A large portfolio can easily accommodate items that sell in winters, summers, fall, and spring. A hot selling item in summer may go cold in winter but the loss of revenue is quickly replaced by something that sells hot in winters. 2-3 products with less than 50 reviews on the first page and top 3 keywords have over 100,000 monthly searches. The number of reviews is one of the best ways we have to gauge the level of competition for a product. We know that product reviews are one of the main ways Amazon ranks products. That is why we look at the number of reviews so closely before entering the market for a product. Products that can be made for 25% or less than the sale price. Many suppliers on Amazon will give you an estimated price per unit cost on the product page. You can use this price to check if it is below 25% of the sale price or not. We should do this check because if we can get a product for under 25% of the sale price then that leaves us 75% profit margin. We should remember that there are going to be shipping costs, Amazon FBA fees and an Amazon selling fee that will cut into the profit margin as well. The 75% profit margin should be plenty to cover the shipping costs, Amazon FBA fees, Amazon selling fees. It ‘ll still leave a healthy profit margin. Room for improvement and optimization of current listings is a good parameter to your future Amazon marketing strategy. Products with short living cycles cost more in terms of Amazon business development. With a product that is likely to stay in demand for a while, you can keep the sales numbers growing without a lot of hassles. 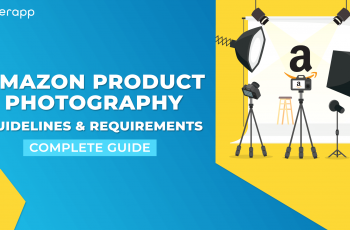 If you follow these steps, you will find a product that is in demand on the Amazon marketplace. The quickest way to check this is to head over to Alibaba and type in your product. If a bunch if suppliers pop up with your product then it is safe to assume that you can easily source it. If similar products are on eBay then you can assume that the market for your product is big. It is a good sign that there is demand for your product if people are selling similar products on platforms other than Amazon. A quick way to check is to head over to eBay and type in your product keyword. If you see sellers then you are good to go. A little later in the post, I will cover in depth how to use eBay to determine product demand but for now, a quick check is all you need! If a product establishes the possibility of recurring purchases, rest assured that you have a solid income coming in each month. There is no doubt that you can find best selling Amazon products with research. However, this is a very time-consuming task. Every Amazon merchant – no matter how successful they are – is looking for an easy workaround for this solution. There was no solution to this problem until our team recognized the need for such a product. SellerApp gave importance to sourcing products from the early development phase of our tool. 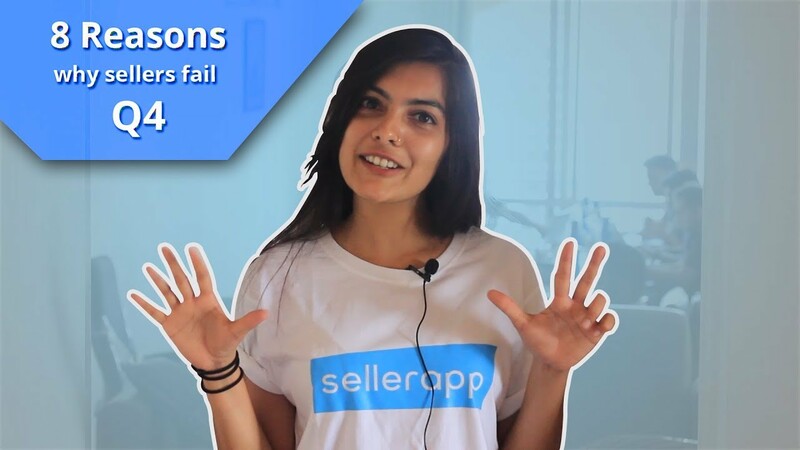 We consistently took feedback from our beta testers and fine-tuned this before reaching the conclusion that SellerApp is ready to face the market. You can start looking through each of the categories of Amazon and try to find products. All we are doing is brainstorming ideas and creating a list of potential products that we can run against the requirements to see if it could be a profitable product or not. But SellerApp’s intelligent data mining platform crawls through Amazon and other e-commerce sites to find products that are in high demand. Yes, that’s hours of hard work saved. We understand that finding products on Amazon or similar sites is only half the work done. 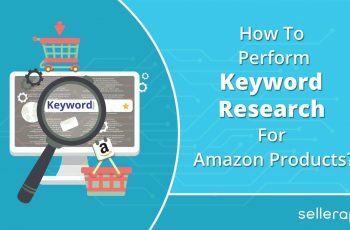 You can’t build a solid Amazon business strategy without recognizing the keywords this product is ranking for. This again is a lot of data mining and can take several hours to complete. But here is the good thing: SellerApp does this for you. And SellerApp can do this within seconds! The only thing that can slow down your product search is the internet connection! We set up servers with lightning-fast speeds to process large amounts of data. We made sure that we can process more data than our customers want at any given time. Scalability is also kept in mind when we developed SellerApp. When our subscribers increase, our servers can be scaled up to meet the added demand without hampering user experience. Amazon SellerApp is the only e-commerce analytics and marketing tool in the market that can find hot selling products at a single click! You can save several hours with this single feature. What makes the SellerApp experience even better is our tool’s ability to crawl multiple platforms and give you data that is very accurate. Amazon SellerApp is the only tool that supports multiple e-commerce merchants. Since it crawls through eBay, Jet.com and many other e-commerce giants besides Amazon, you are getting the complete picture of what’s going on. It is no longer a secret that most products sold on Amazon comes from wholesale platforms such as Alibaba. How do you find your favorite product on these platforms? There are numerous websites with dedicated tutorials for this. But as you might have rightly assumed, this again is not an easy task. It takes hours after hours to find the right product and the right vendor. Our team spent a sizeable time and energy on understanding the best practices in sourcing a good product from these e-commerce wholesalers. Needless to say, we found certain parameters that are used by successful Amazon merchants. Every year the top-selling categories on Amazon changes, find the best selling products on Amazon. Unlike rookies, merchants with an established Amazon business strategy and a portfolio of best selling Amazon products approached things differently. They set different parameters in selecting a product. Once we identified these factors, we decided to incorporate these features into SellerApp so that the entire process can be automated. 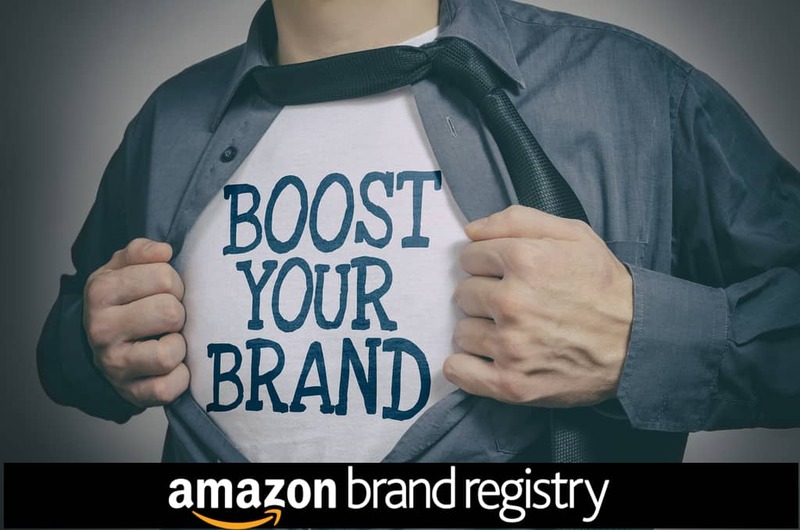 Once you identify the best selling Amazon products with our automated product finder feature, we can find the product in a wholesale marketplace for you! Again, this is an entirely automated process. You can sit back and relax when SellerApp does all the legwork for you. All you need to do is read the data and tweak it based on your preferences. Sign up to access these tools and automate all the work for you.